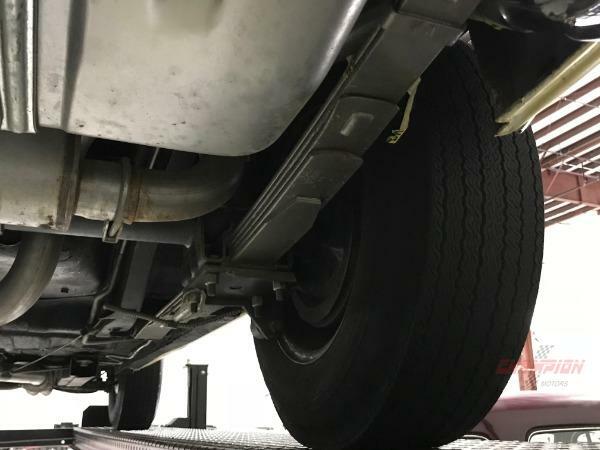 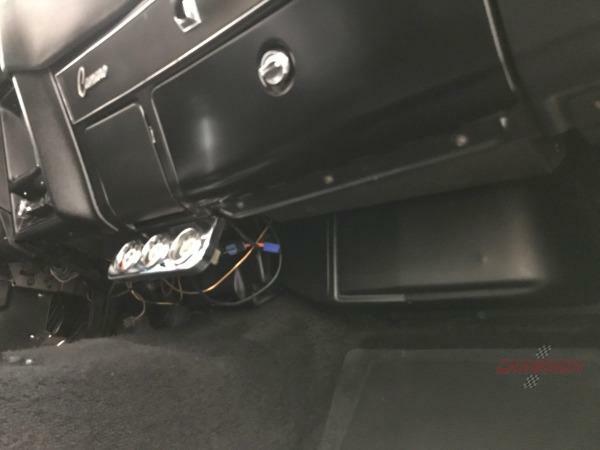 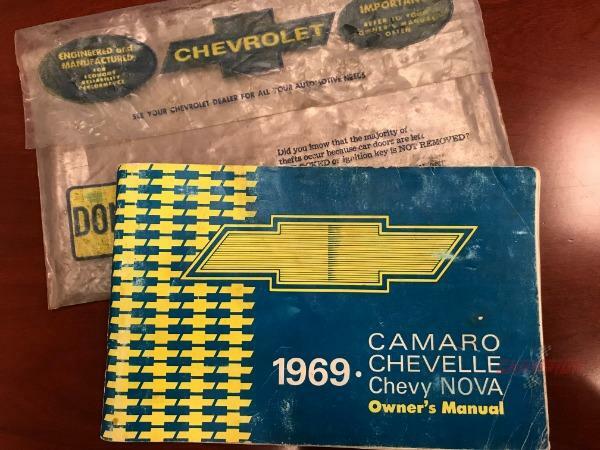 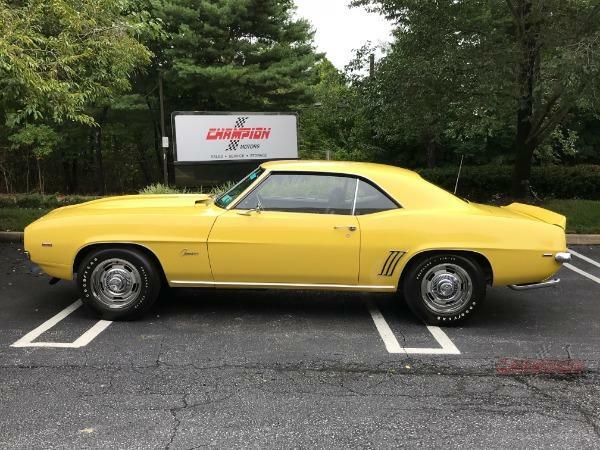 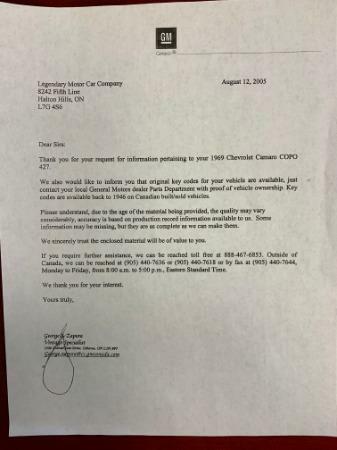 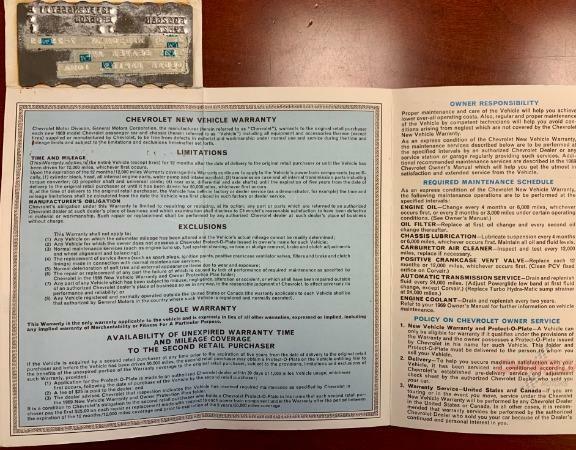 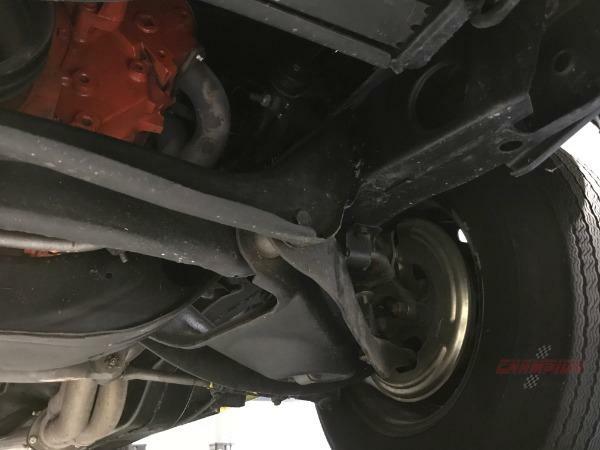 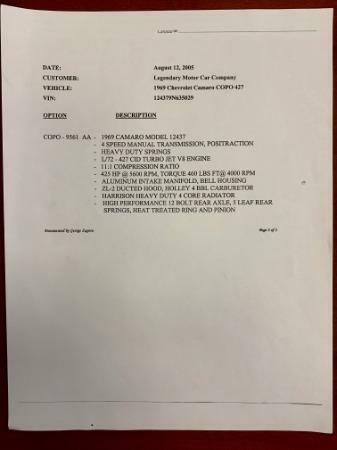 As GM had a corporate policy that limited F body and X body cars to 400 cubic inches, special dealers used the COPO (Central Office Production Order) process to bypass this policy and install the best GM high performance engines into their favorite platforms. 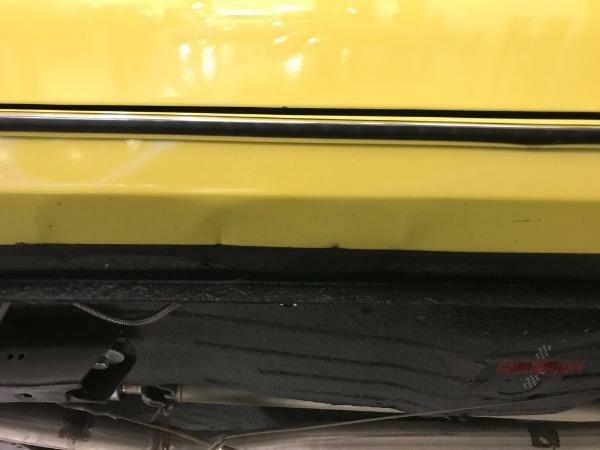 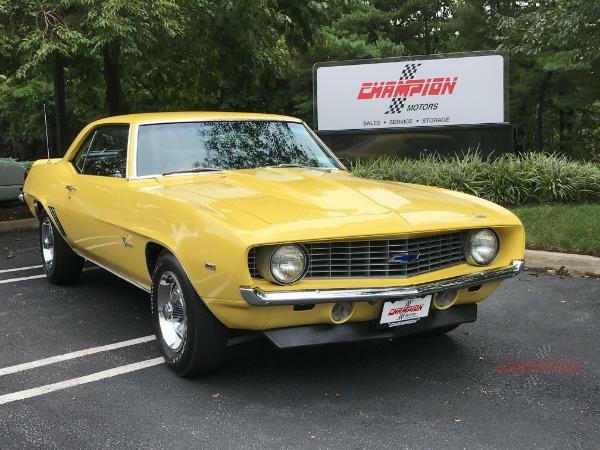 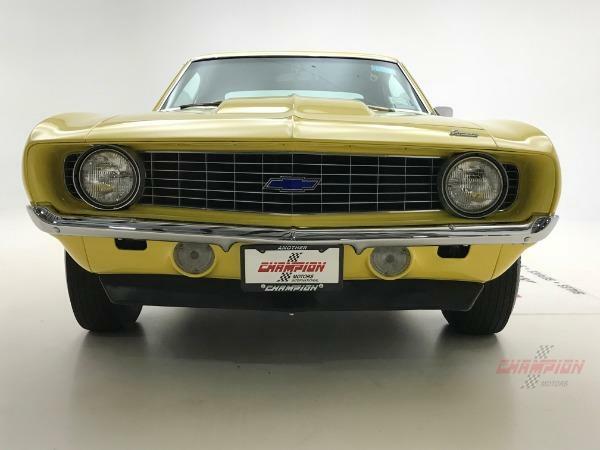 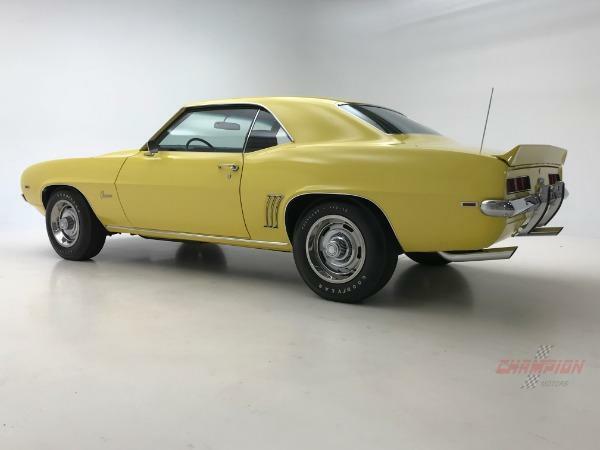 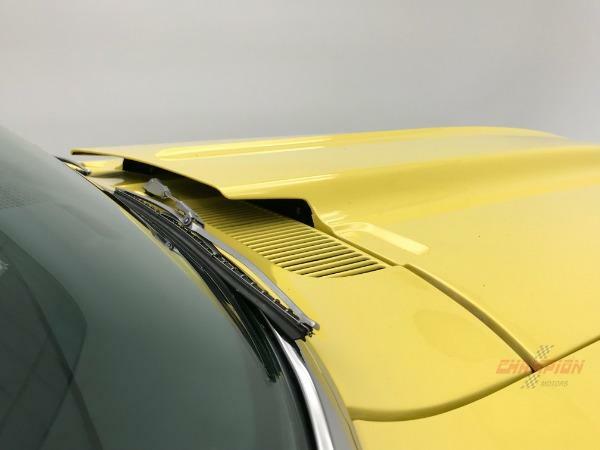 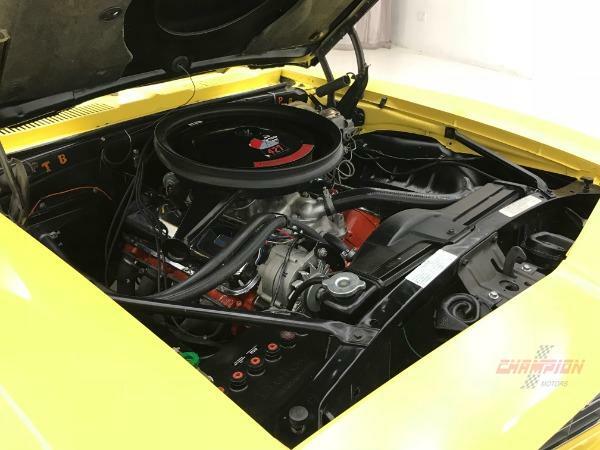 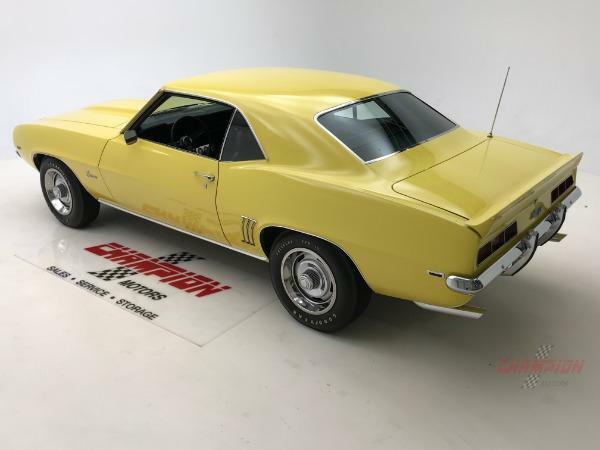 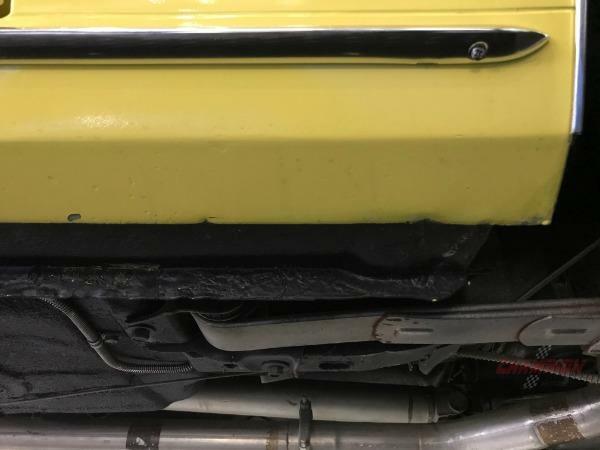 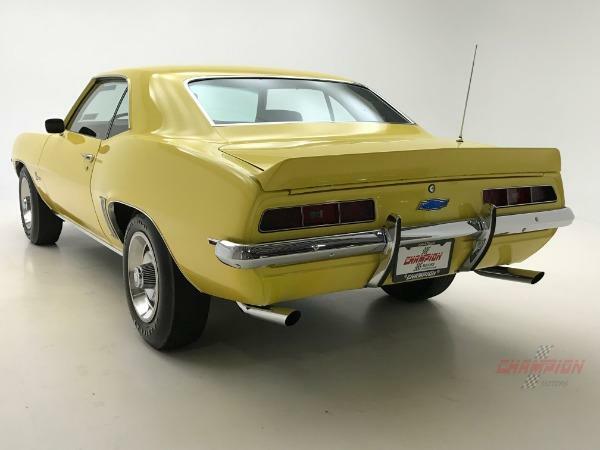 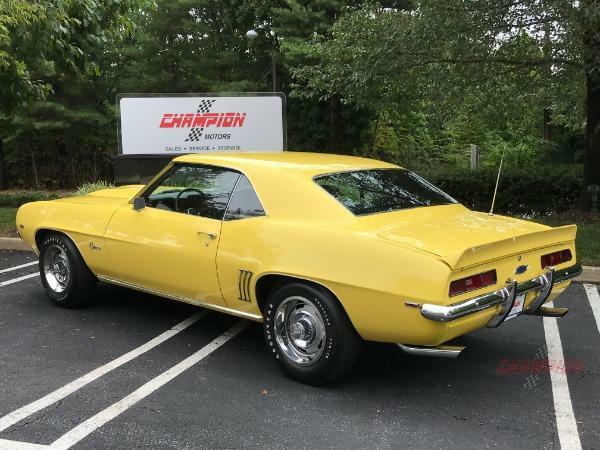 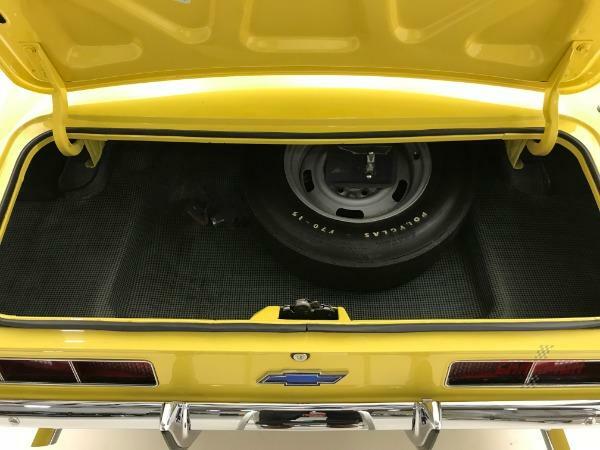 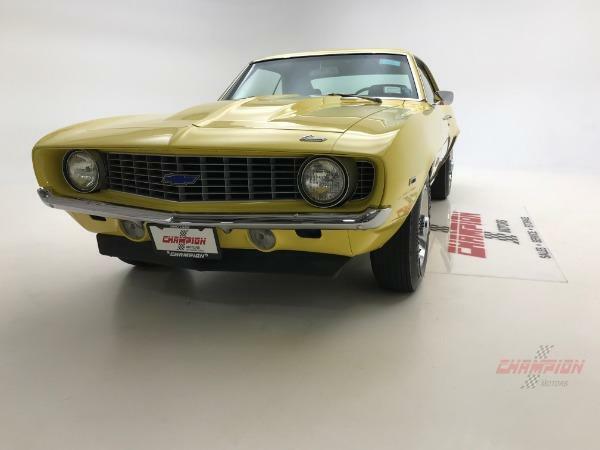 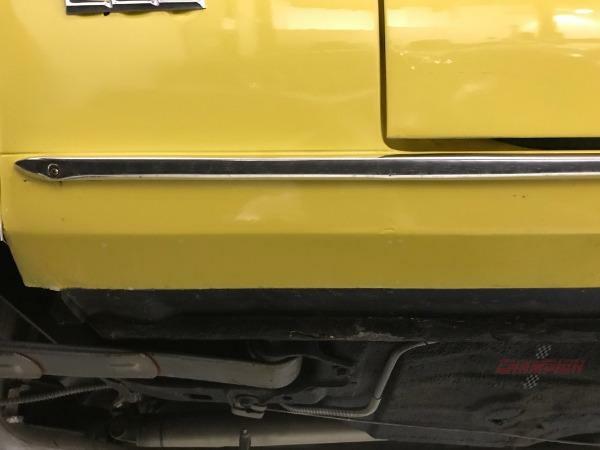 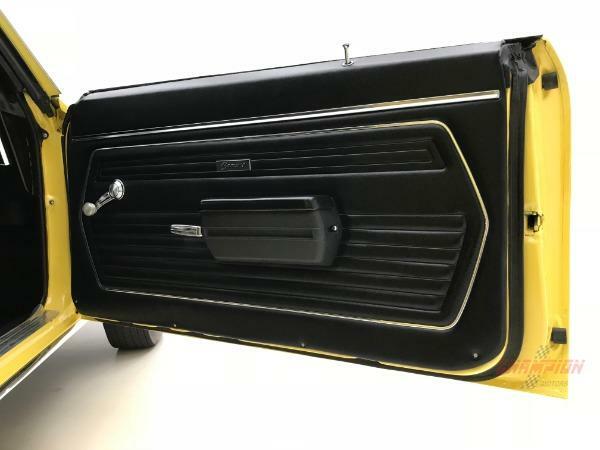 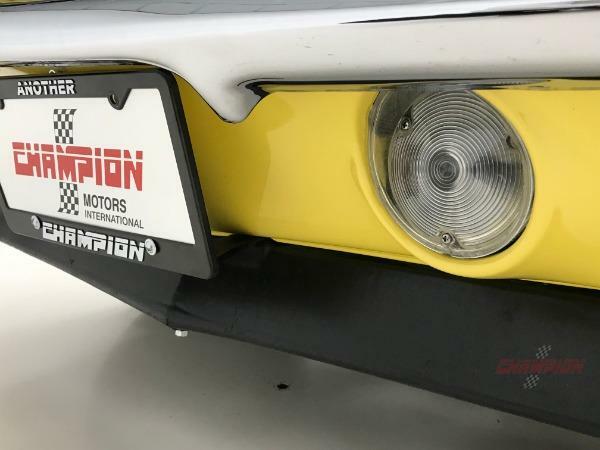 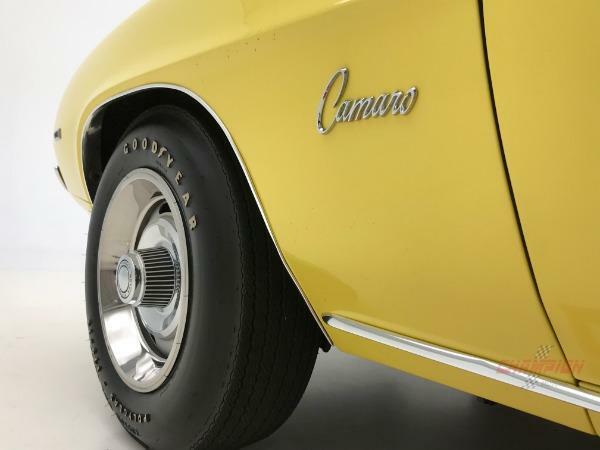 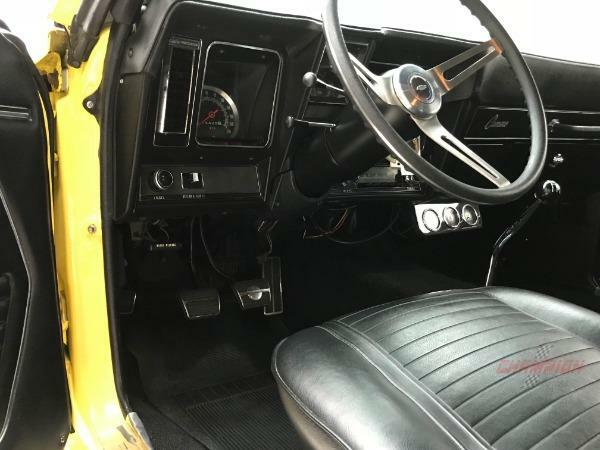 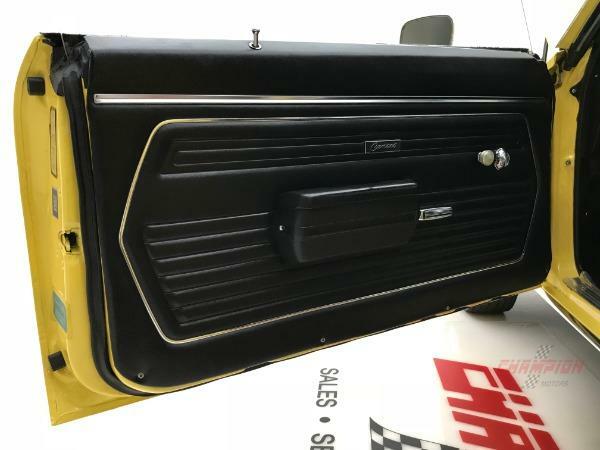 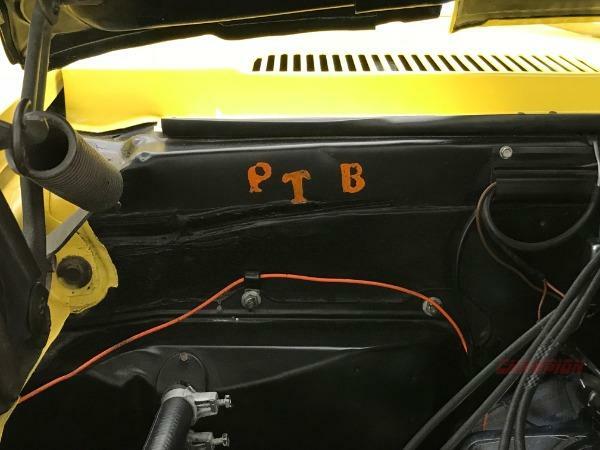 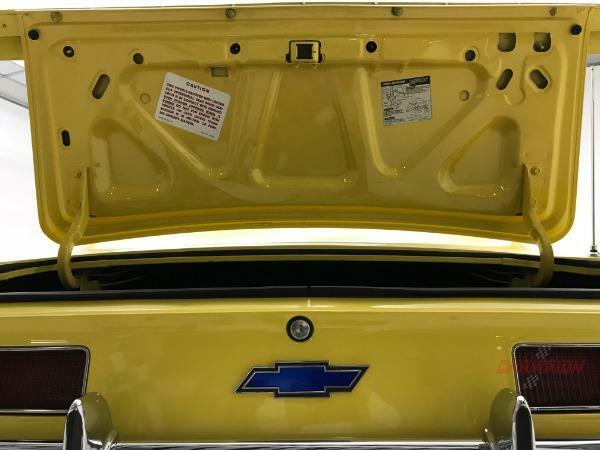 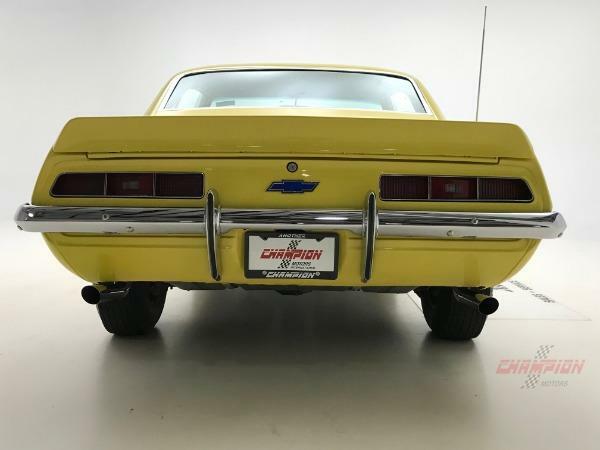 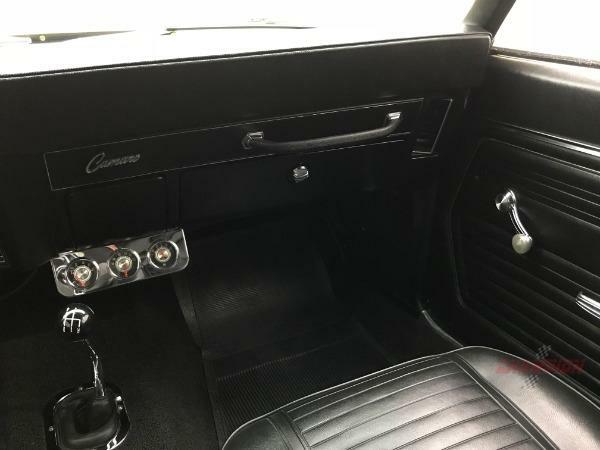 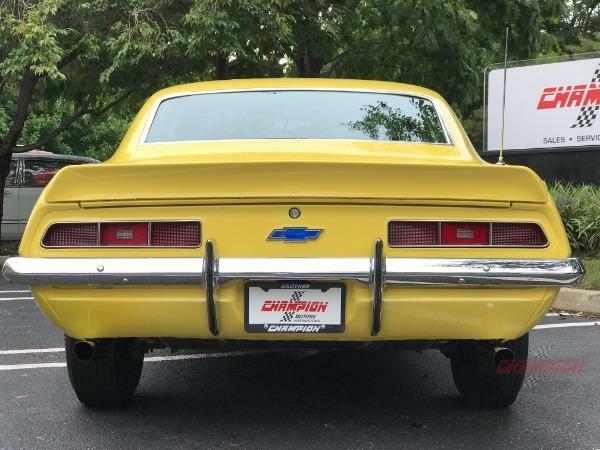 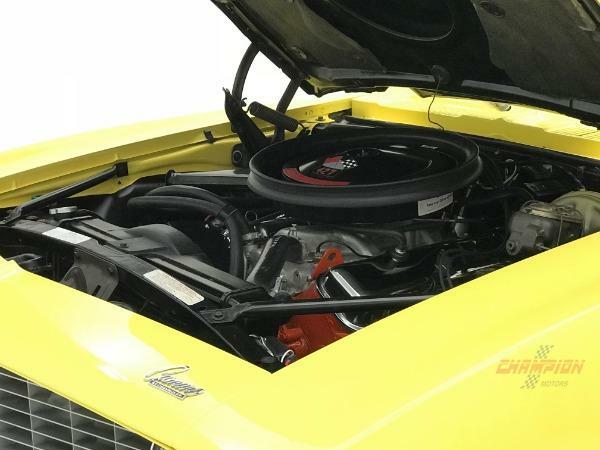 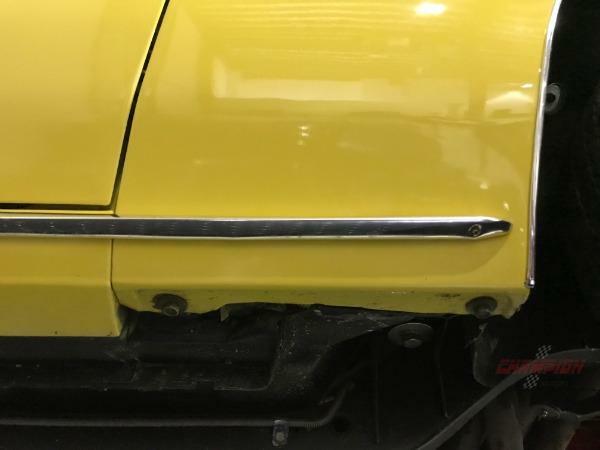 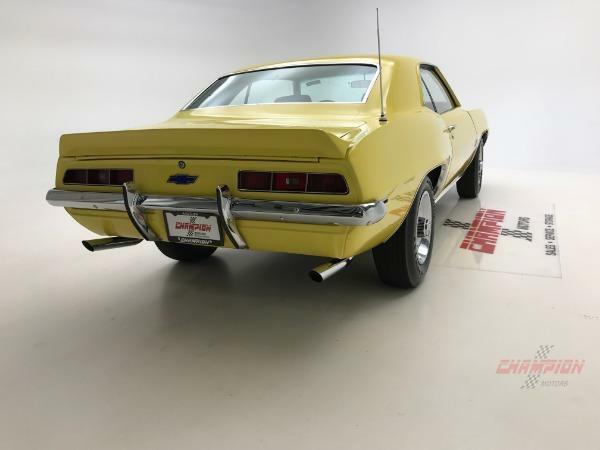 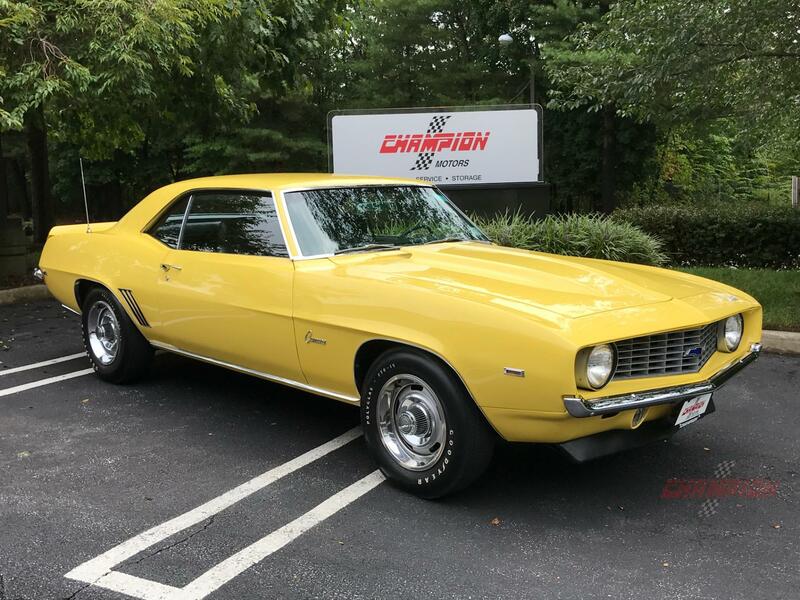 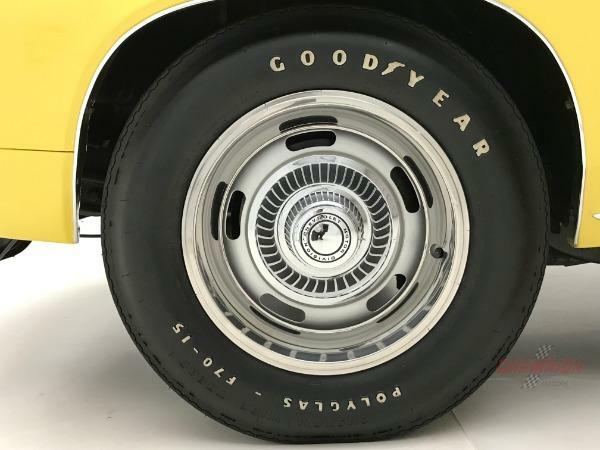 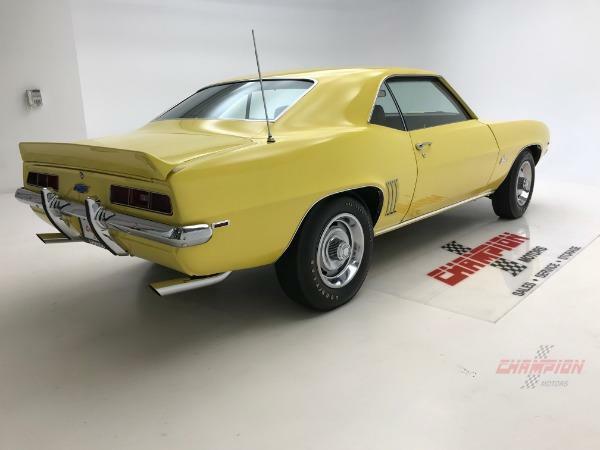 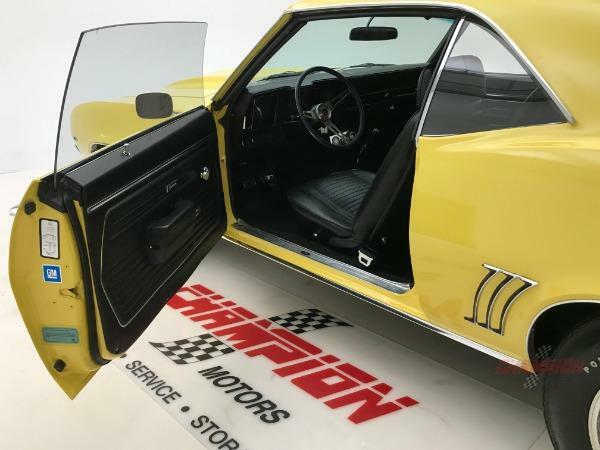 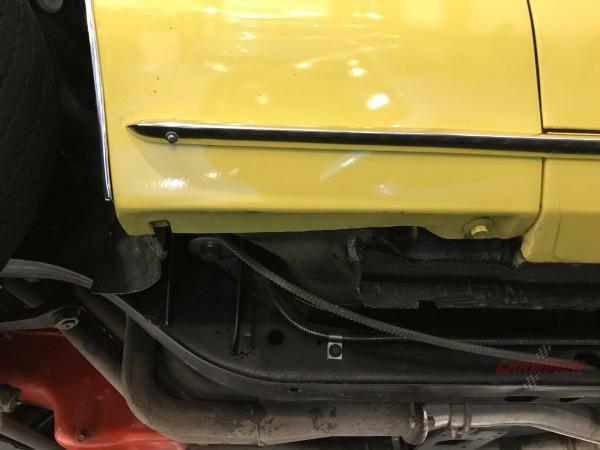 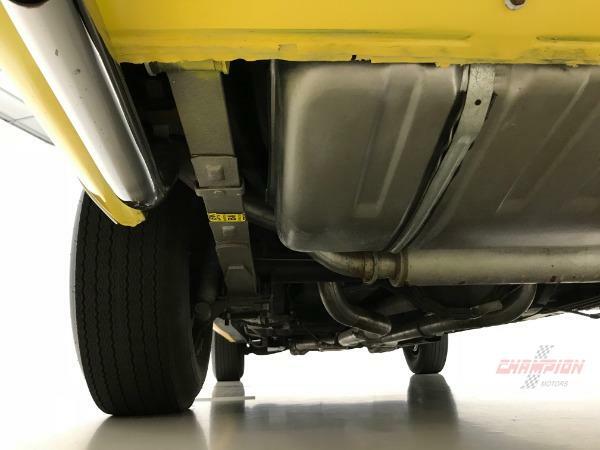 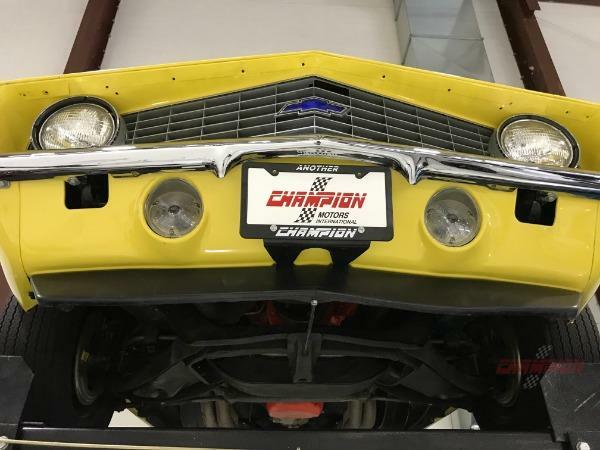 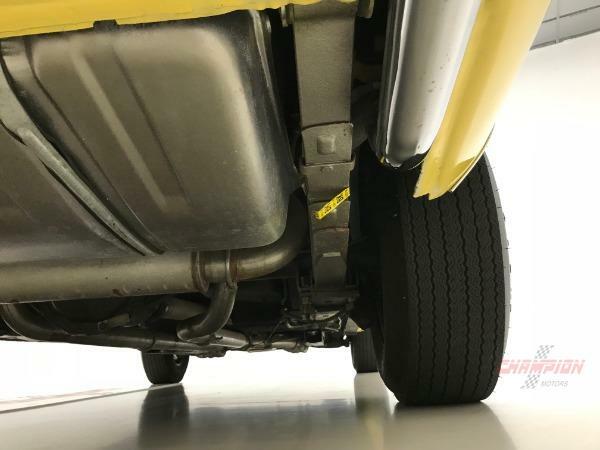 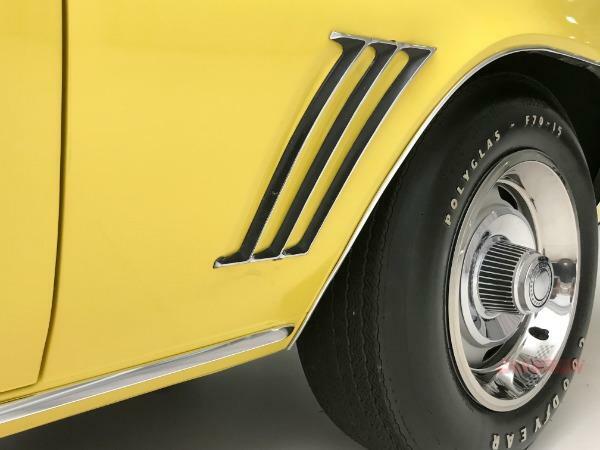 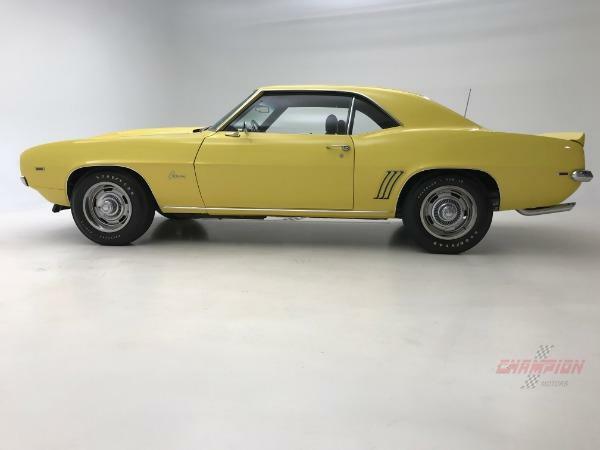 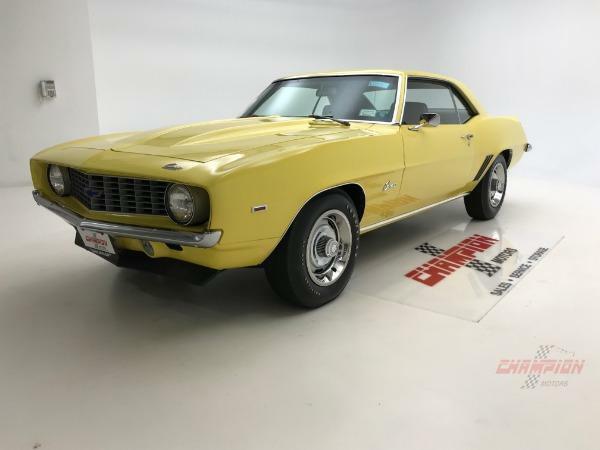 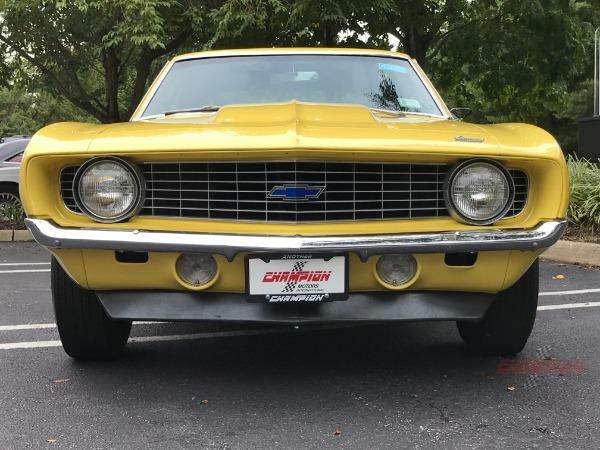 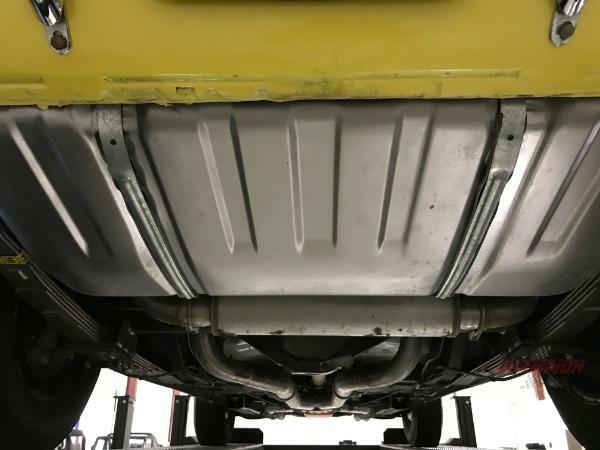 Champion Motors International is excited to offer this rare Canadian 1969 COPO Camaro finished in Daytona Yellow with Black. 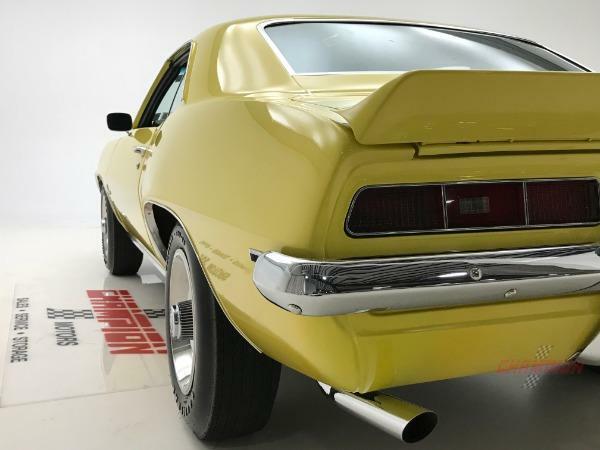 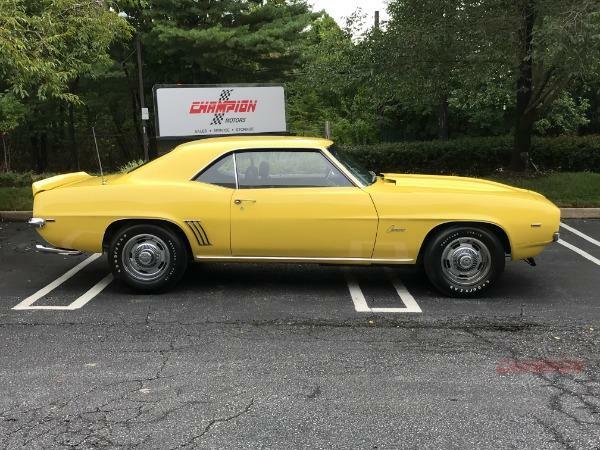 This is among the most sought after Camaros the factory ever built. 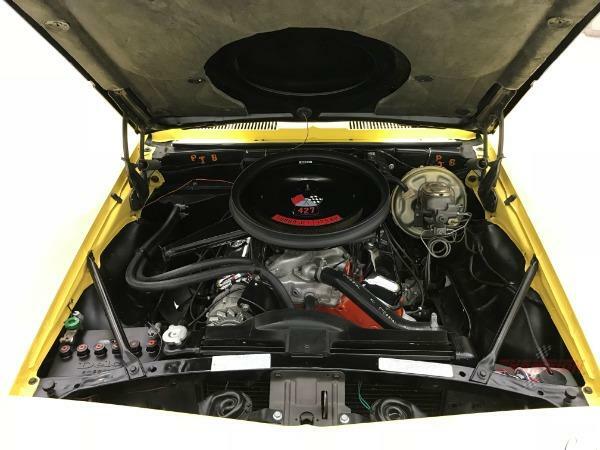 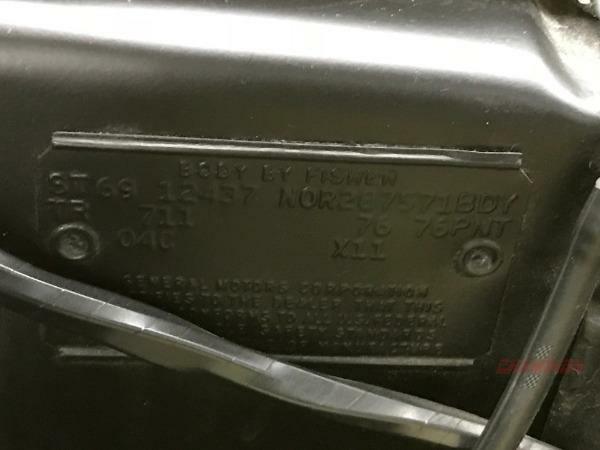 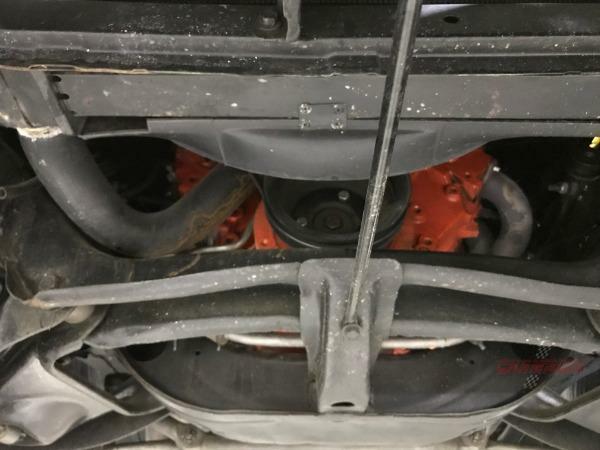 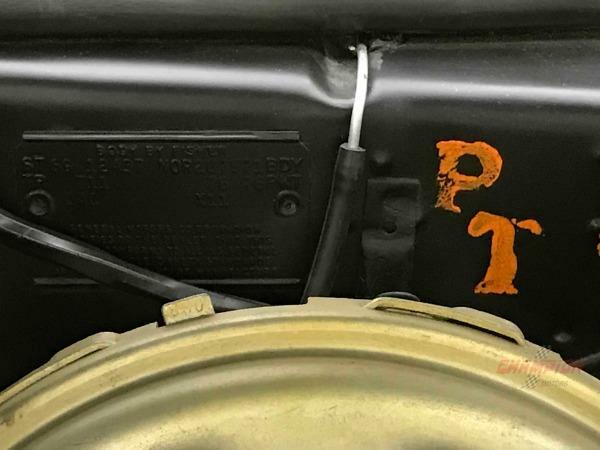 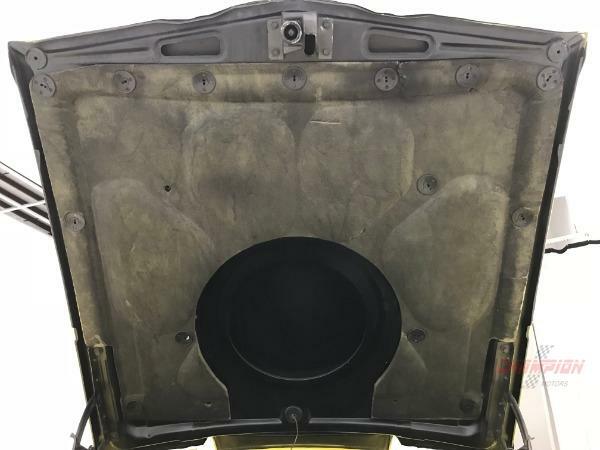 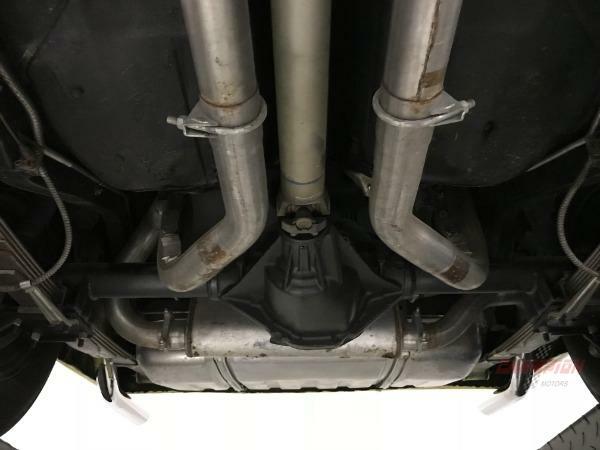 Under the hood is the 9561 package centered in the L72 427/425HP big block Mark IV engine from the 66 Corvette. 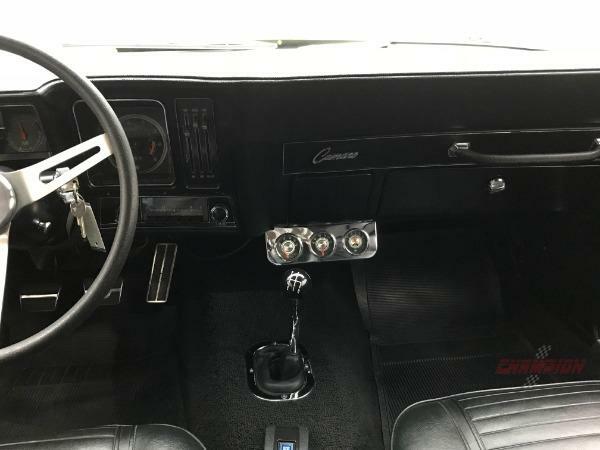 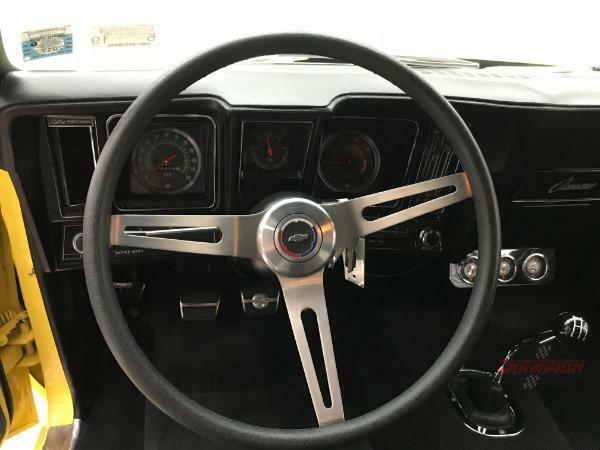 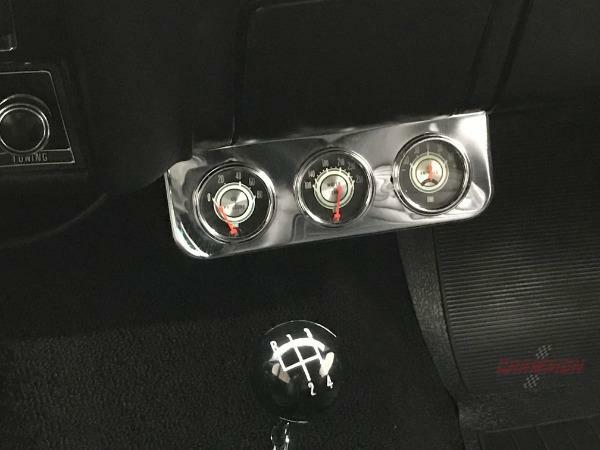 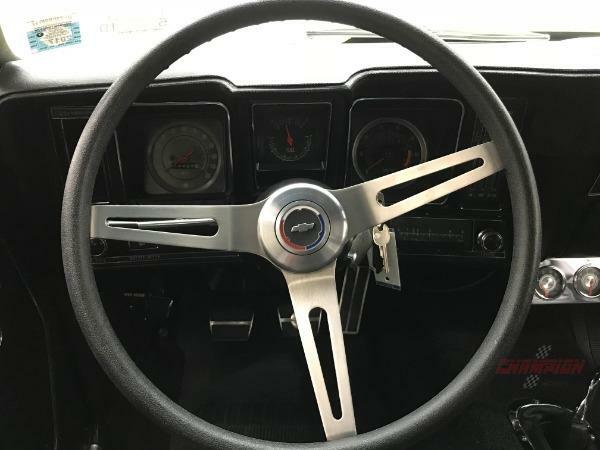 Shifting seamlessly is a 4 speed close ratio Muncie M22 manual transmission with positraction. 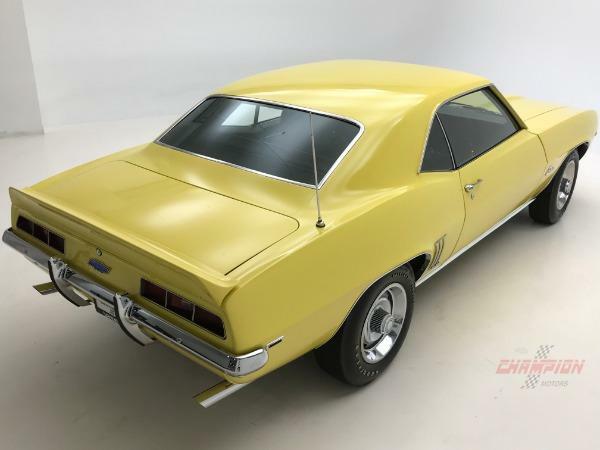 Other options include power disc brakes, front and rear spoilers, the Style Trim Group, ZL2 special ducted hood and an AM radio. 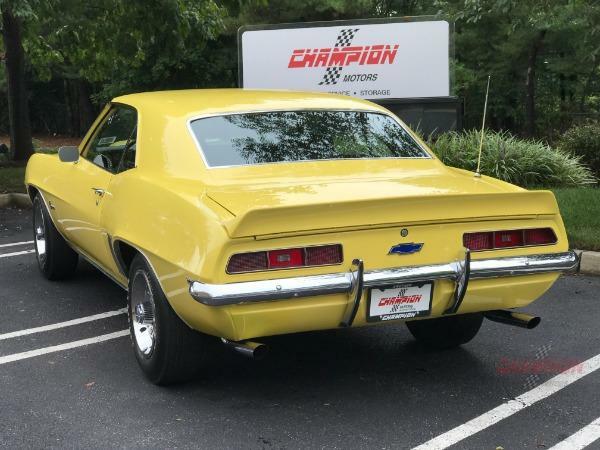 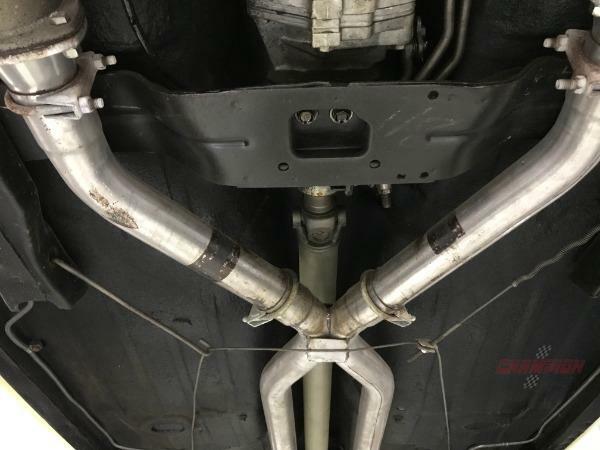 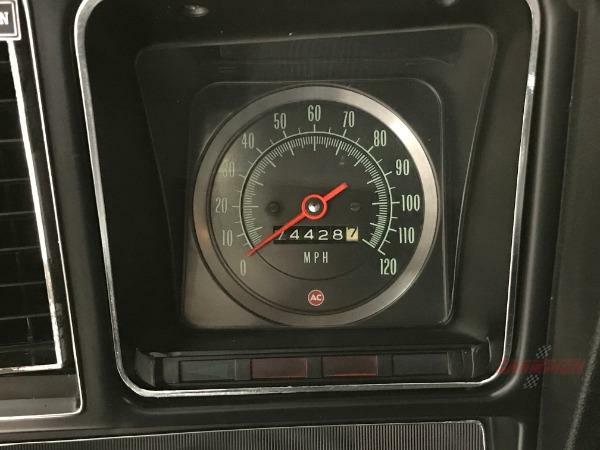 A COPO Camaro is an investment. 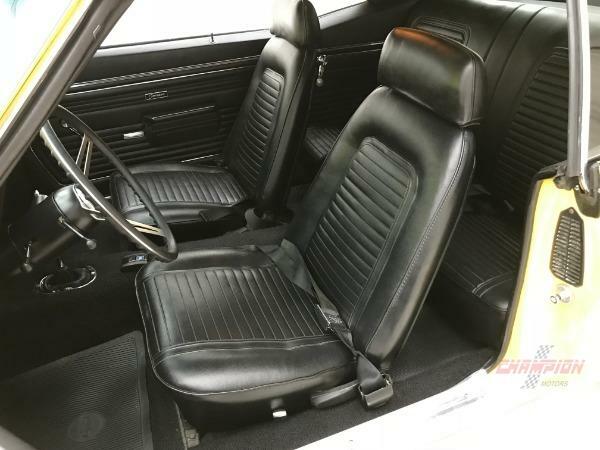 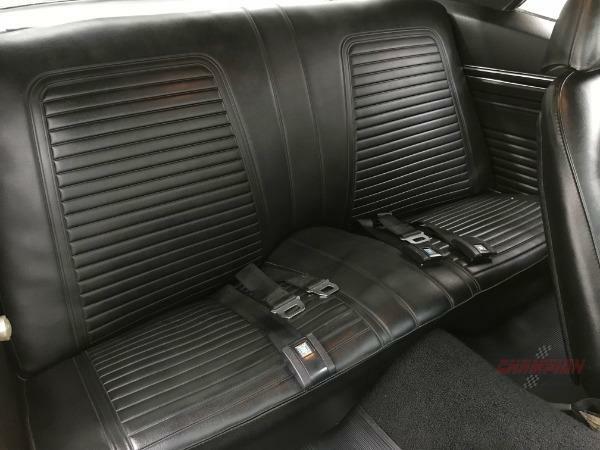 This vehicle is extremely rare, and the small production runs ensured that every single COPO made was sold. 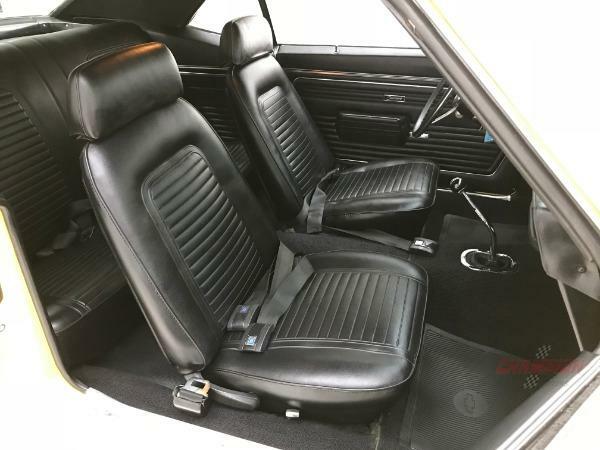 The 69 COPO 9561 ranks high on the list of coveted vehicles. 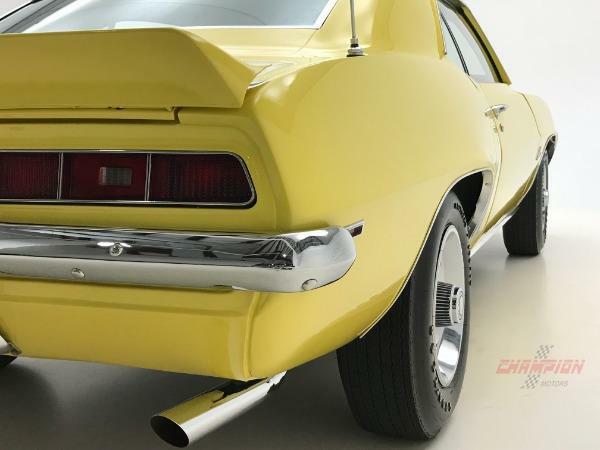 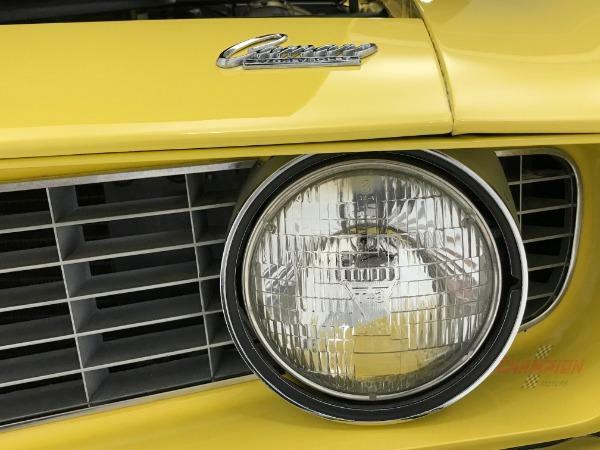 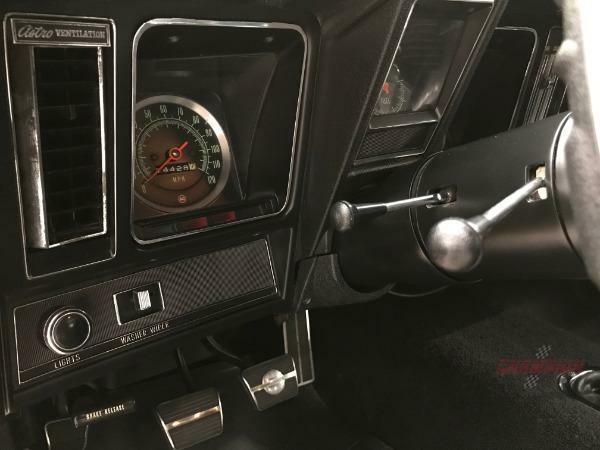 Even by today's standards this model is easily considered one of the fastest and most valuable Camaros created. 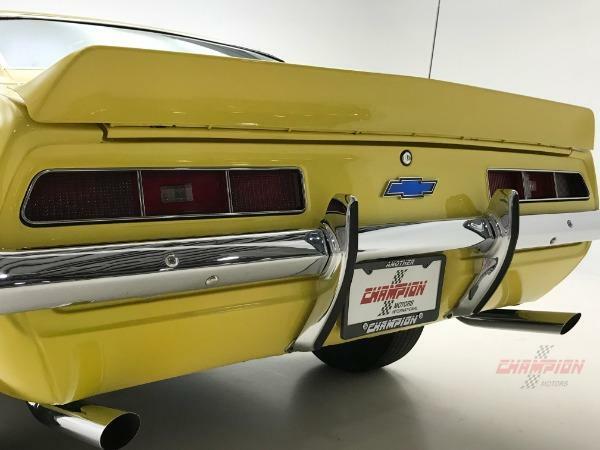 Please click on the video link to learn more. 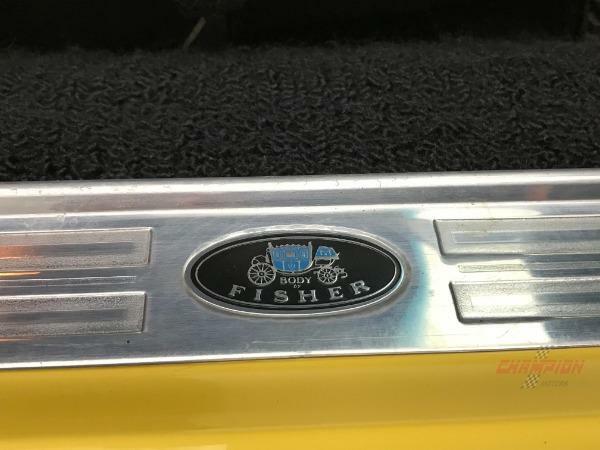 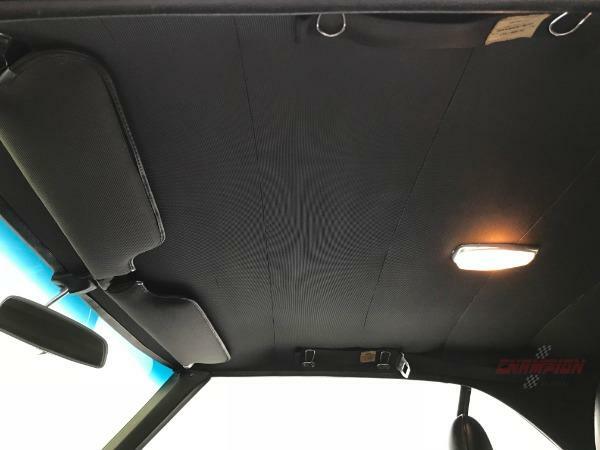 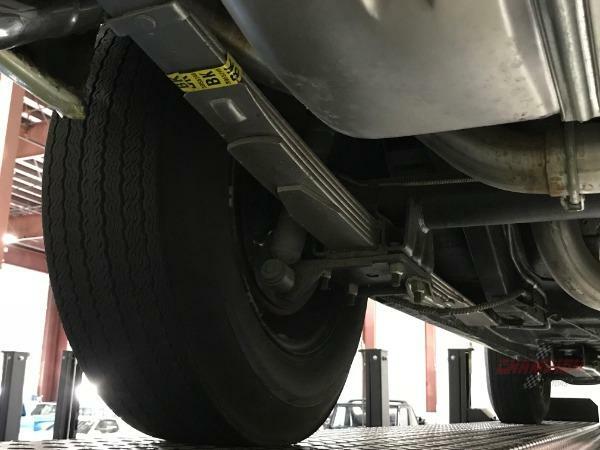 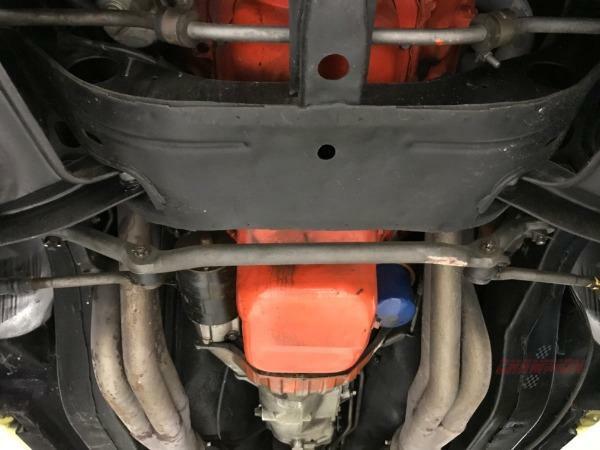 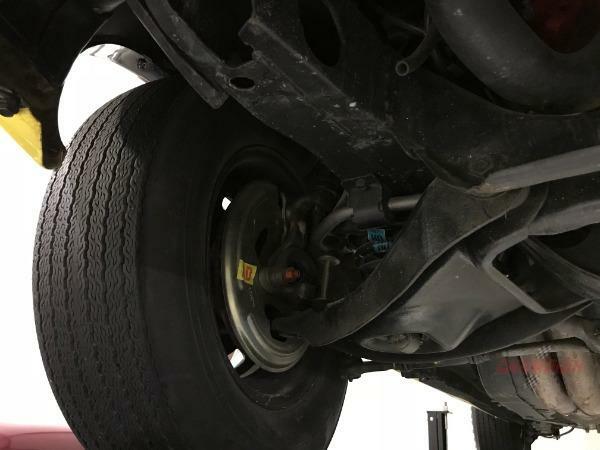 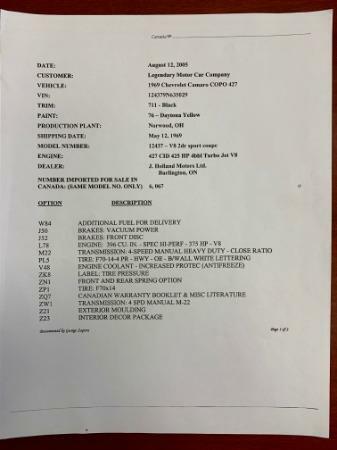 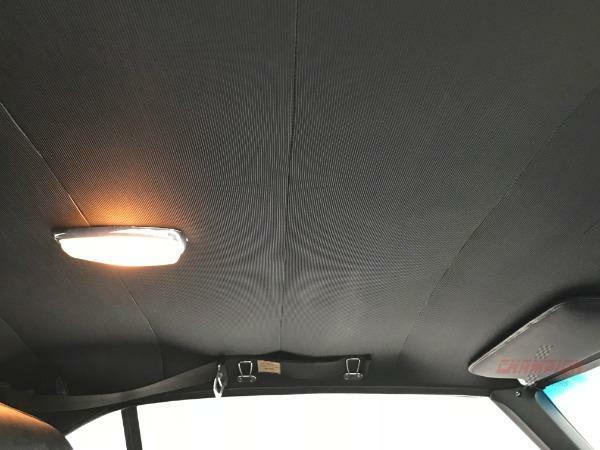 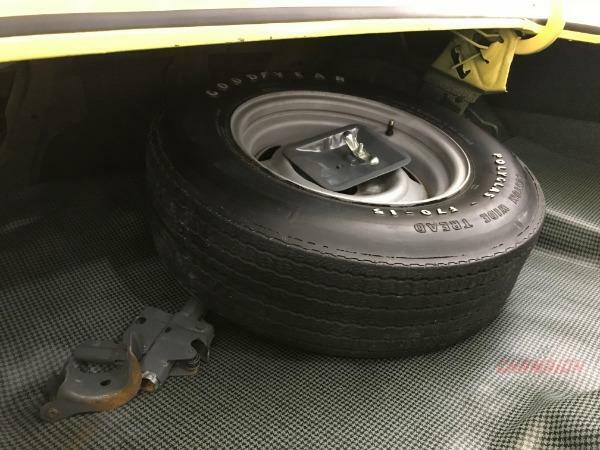 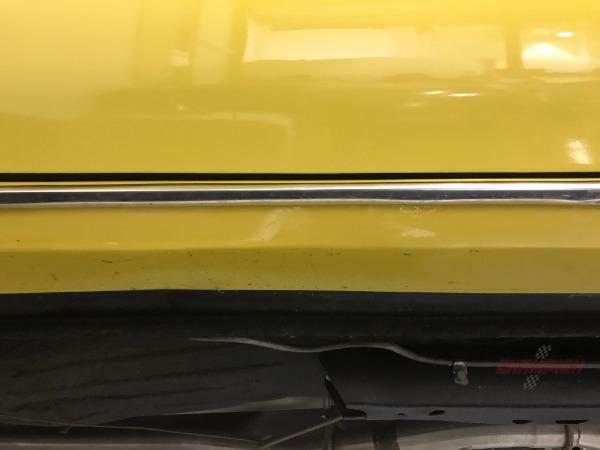 The vehicle offered for sale is the vehicle being reviewed and driven in the video.